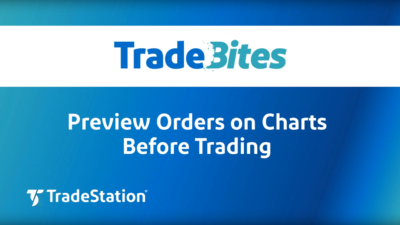 Jesus Nava is the Director of Client Training and Education for TradeStation. 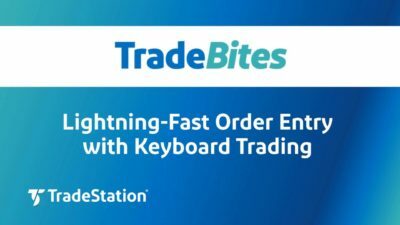 He started with TradeStation in 1999 as an account manager for its international reseller division. 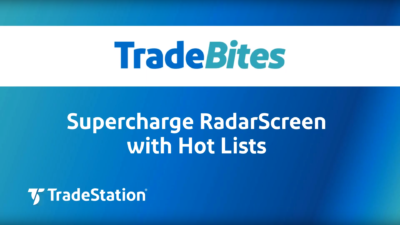 In 2003, he started managing the TradeStation Client Services Department, where he trained brokerage and technical support representatives in topics including stocks, futures, options and advanced platform features. 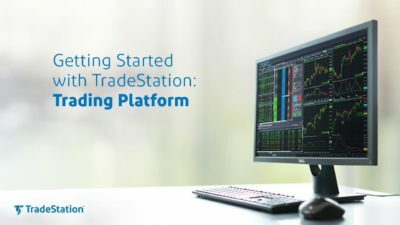 His interaction with thousands of clients has broadened his understanding of how traders invest in the markets and use the TradeStation platform to their advantage. He is currently involved in developing learning materials and delivering platform training to TradeStation users nationwide. 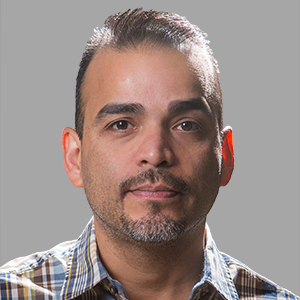 Mr. Nava holds Series 24, 7, 63, 3, and 34 registrations with TradeStation and is an active associate of the Market Technicians Association.